The Rox company from Zagreb signed a contract with the Orbis SA hotel group, the exclusive Novotel license for eastern Europe, to build their first hotel in Croatia. According to news portal hrturizam.hr, Zagreb will by the end of 2020 get the first Novotel hotel in Croatia. The contrat was signed between Rox company from Zagreb and Orbis SA hotel group which holds an exclusive Novotel license for eastern Europe. Orbis SA is a strategic partner of AccorHotels that connects more than 4,500 hotels, complexes and residences worldwide. “Novotel is the world’s leading brand of modern hotels and tourist complexes in 59 countries, ideally located in the heart of major international cities, business zones and desirable tourist destinations. The passion for the business that this brand nurtures perfectly corresponds to our location in Zagreb. I believe this hotel will be recognized as a central place for organizing business events, but also as an oasis of peace for rest and relaxation, “said Ivo Krištić, CEO of Rox d.o.o. The hotel will offer 170 rooms, a bar, a restaurant, a wellness center, and business premises. Zagreb Novotel plans to open its doors by the end of 2020. “Croatia has become one of the most attractive countries for hotel sector investors. We are very proud that the local partner has decided to cooperate with the Novotel brand and has chosen Orbis as the manager of this top project. 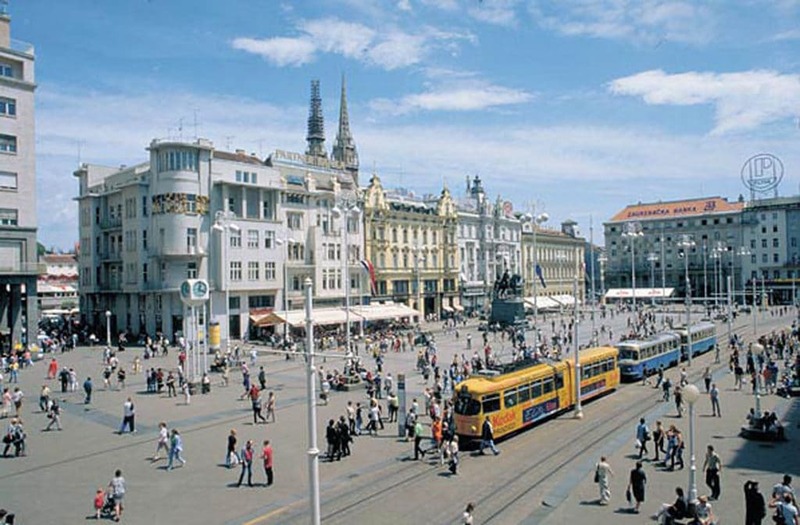 Zagreb is one of the most important business centers in South East Europe – a very dynamic and creative city. Guests seeking rest and relaxation, as well as business users, will truly enjoy Novotel, “added Gilles Clavie, CEO and Chief Executive Officer of Orbis Group. Located in a prime location on the Slavonian Avenue, just 20 minutes from the city center and 15 minutes from the international airport, the Novotel Zagreb hotel will provide top accommodation and a unique experience for both business and leisure guests, concludes hrturizam.hr.